The multimeter is an integral part of any electrician’s working tool. Without the multimeter, no meaningful troubleshooting task can be carried out. To a professional, using a multimeter may not be a big ask. However, a home owner or an individual who is not technically savvy will need to understand the basic functions of the multimeter before making effective use of the gadget. Basically, a multimeter is used to measure AC/DC voltage, current, resistance, continuity and for diode checking purposes. Apart from knowing the functionalities of this gadget, it’s wise to understand its safety measures in order to remain safe when working with the multimeter. This article will provide a detailed explanation of the various uses of the multimeter and some safety measures to make sure you remain safe when troubleshooting electrical appliances with the multimeter. 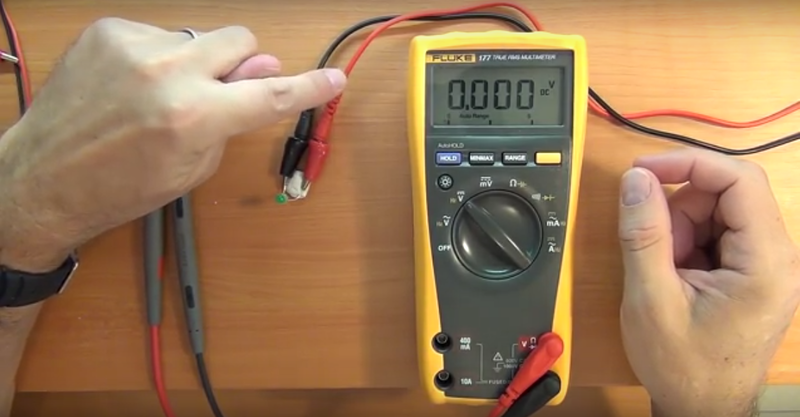 One of the primary things to do with a multimeter is to measure AC/DC voltage. When choosing a multimeter, it is necessary to select one with higher main voltage rating than traditional multimeters. It should be higher than most household voltage ratings, which is below 10 percent of 230 V. With the right kind of multimeter, you will able to accurately measure the AC/DC voltage of your electrical appliances to detect any issue with the appliance. The same method of measuring voltage is also applied when measuring current. However, when measuring current it is important to adhere to safety rules. High current can result to electrical hazards which may be escalated by the use of cheap multimeters. This is the reason why you need to select the most ideal multimeter that will provide accurate and safety readings when troubleshooting your appliances. Never make use of the multimeter above the range it was intended for. This may lead to frequent cases of electrical hazards. With the correct use of the multimeter and if the right safety measures are followed, the multimeter will definitely help you solve most of your electrical troubleshooting problems. This is another important feature of the multimeter. When measuring resistance between two points, it is done by moving current through the present component being measured. To do this effectively, you need to remove the component from the circuit. Closed circuits usually have a little resistance while open circuits have infinite resistance. All these will be familiar to you if you are an experienced electrician. However, if you are not so tech-savvy, you need to understand their differences to be able to do a better job when using the multimeter. Most multimeters are designed with a beeper which indicates the measurement of the small resistance through an emitted tone. Some are even designed with a visual alert, particularly a red light, to help users correctly detect the signals. 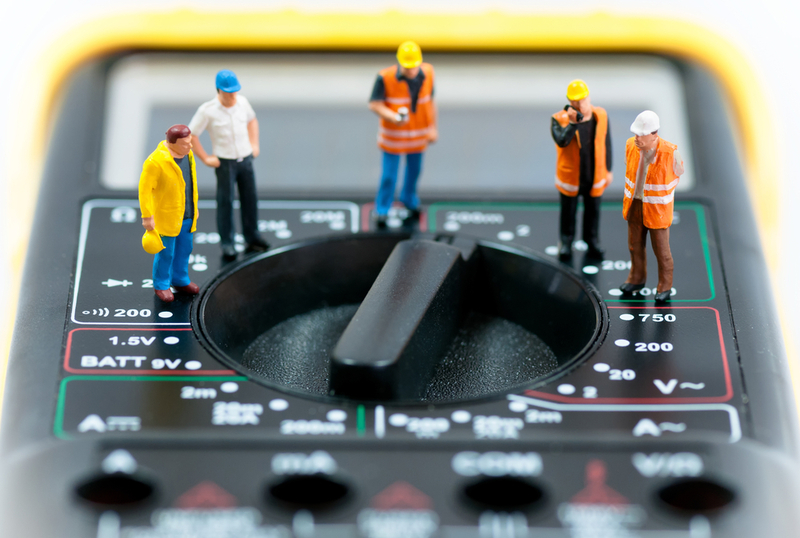 When selecting a multimeter, choose a device with a good indicating light and tone that doesn’t delay when giving signals. This is why it is important to opt for a high quality multimeter because your work will be more effective if you are making use of the right piece of equipment. There are good multimeters with special features that can enable you perform diode checking on your appliance. This features show the forward voltage drop of the diode. 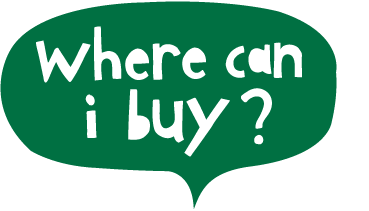 When buying a multimeter, even when you only intend using it for household appliance, it is important to select a product which is diode checking enabled because you never know when you may need such features for your troubleshooting tasks. There are also some digital multimeters that can equally measure capacitance. But the digital multimeters measure capacitance in different ways than the handheld multimeter. The former makes use of AC signal which is more accurate than computing the voltage rate of change, used by the handheld multimeter. However, this measurement is not accurate when you want to measure capacitors with traits like equivalent series resistance, dissipation factor, leakage or dielectric absorption. In this case, a LCR meter should be pressed into action instead. Finally, a multimeter is also used for measuring frequency. This can be important if your appliance depends on a steady current and AC voltage for proper performance. You can monitor current or real time voltage with the frequency measurement within a specific pulse width, duty cycle or frequency. However, remember that not every multimeter is designed with this feature. 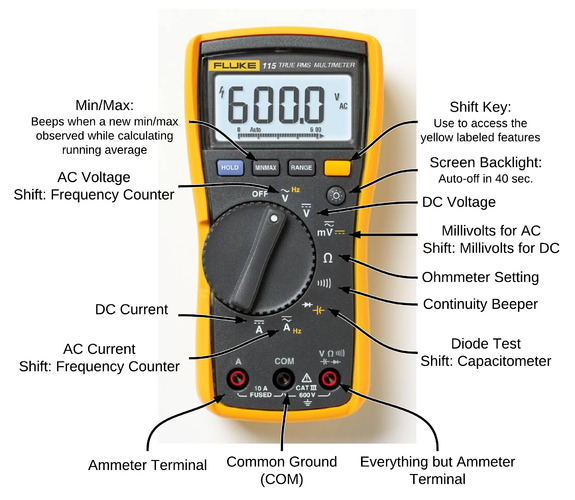 It is always important to see what features the multimeter has before purchasing. If you want to learn how to use a multimeter effectively, you are certainly in the right place. A multimeter is a three-in-one electrical measuring device. It measures electric current (amperes), resistance (ohms) and voltage (volts). 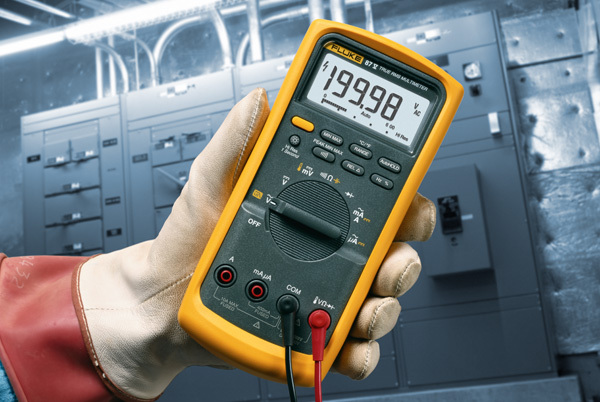 Using a multimeter in making various measurements is a simple procedure provided you are conversant with electrical terms and multimeter features. However, using a multimeter to measure voltage is not the same as how you will use it to measure resistance or the current measurement. Each measurement has its specific settings. Before proceeding with any measurements using your multimeter, ensure that you practice all necessary safety precautions to be on the safe side. Remember you are dealing with electricity which is something that can cost you your life if not properly handled. Look over the battery and ensure it has enough charge. Do not at any point measure resistance with the power on. Also do not conduct measurements above the meters rated voltage. Another important thing is to ensure that you know the parts of the meter involved in measurements and the denotations. Familiarize yourself with the leads, the position of the function dial, the connection ports and the different readings for the three functions. Voltage refers to the electrical potential of a device – that’s the electric pressure in a circuit. Voltage is measured in volts with measurements denoted in V. Also, there are AC voltage and DC voltage where AC refers to alternating current with DC referring to direct current. Voltage is measured using the voltmeter function. The first step is to switch the multimeter function to the volt setting denoted as ‘V’. Next, locate the test leads and connect them to the multimeter. There are two leads (red and black). Connect the red lead to the terminal labeled VΩ (red input terminal) while the black lead you connect to the common terminal labeled COM. The common terminal connection remains for both the amp and ohm measurements. Once you have connected the leads correctly, you can now measure voltage. Attach the leads in the following order: the red lead to the terminal with higher potential and the black lead to the terminal with lower potential. Resistance is measured in ohms and denoted as Ω. Resistance refers to the level to which an electric current is opposed through a conductor. To measure resistance, you will first need to disconnect the power and wiring of the circuit you intend to measure. This disconnection is to ensure that you are not exposed to electrical hazards or dangers. Once this is done, turn the function dial to ohm (Ω) on the multimeter to provide ohms readings. Next connect the red lead to the terminal indicated VΩ and, once again, the black lead to the common terminal (COM). At this point, the screen should be displaying ‘OL’ (meaning overload). Now, to be able to measure the circuits resistance, connect both leads (red and black) to the specific circuit. With this method, you will be able to get the ohms readings that indicate how much resistance is available in that circuit. If you measure current, it means that you measure the flow of electricity charge in a circuit. Current measurement is given in amps. It can be very dangerous if attempted when an open circuit is above the rated voltage of the meter. The standard rating is 300mA. To measure current, you should set the multimeter to the ammeter function labeled A. After this, you connect the test leads to the terminals in a slightly different manner from the ohms and volts measurements. 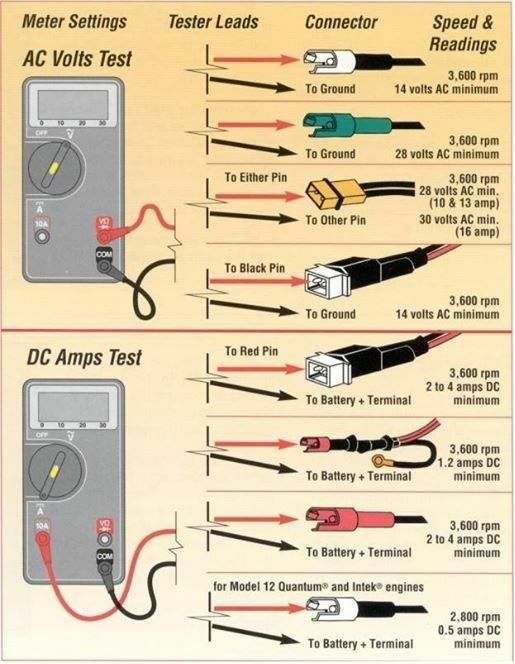 For amp measurement, you connect the red lead to the terminal reading 300mA and the black lead to the common terminal (COM). After correct connection of the leads to the multimeter, attach the meter to the circuit where you will have to break the circuit open and attach the multimeter in series between the open points to acquire amp readings. With this simple guideline on how to use a multimeter, you should be able to achieve accurate readings and efficiency with your meter. With a multimeter, you do not have to carry a separate ammeter, voltmeter and ohmmeter whenever you are going to work. You can perform all the above measurements with a single multimeter only with a difference in the settings. Make work easier by adding a multimeter to your toolkit.